Hiddentec design and manufacture a selection of products designed for tracking and recovering valuable goods and assets. These range from small, multi-purpose trackers suited to place within boxes, bags or clothing; to covert tracking equipment secreted within packaging materials. In the event that a tracker is required within a customized enclosure or existing product housing; Hiddentec’s research and development team can either engineer the tracking solution in-house, or an OEM solution can be provided—a kit containing the required circuitry to be installed by the customer. 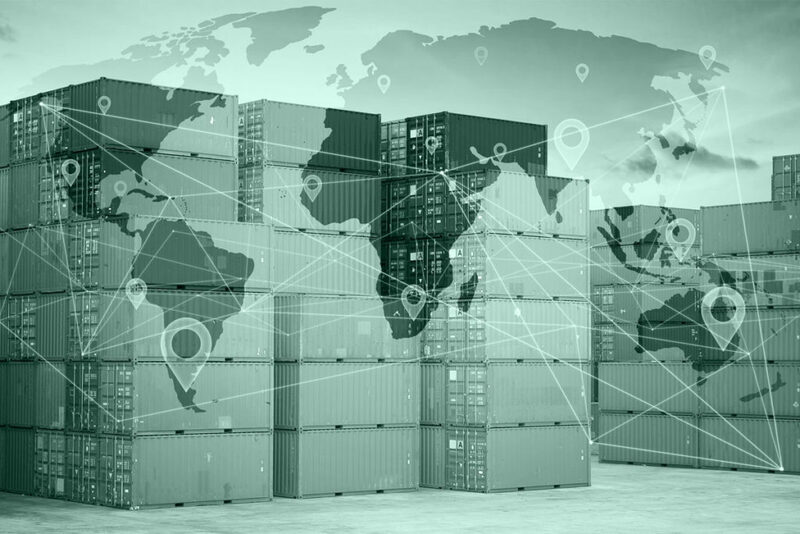 Including a tracker within a shipment of valuable goods can ensure that a delivery is made using an agreed-upon route and schedule, and alert users in the event of unscheduled stops, route deviation, or whether the boxes have been opened using the built-in light sensor. Hiddentec asset trackers are currently in use by corporate clients internationally, including those in the pharmaceutical industry. The HTSI Cardboard Tracker is a highly concealed, ultra-slim tracking device designed to be housed within a standard sheet of packing card. This inconspicuous sheet of card can be placed inside shipments along with other sheets of similar looking packing card to create an inconspicuous tracking solution. The Core 3 OEM tracker is supplied as a component kit, to be installed within a wide array of potential enclosures. The S-Tracker is a small, multi-purpose tracking device designed to maximize the level of tracking functionality whilst operating within a budget. The device can operate using 3G, meaning it has access to a much wider array of cell masts, and also stores cell locations internally for later analysis if desired.